post-title Sabina Higgins will be in The Patriots Inn tonight for a theatre evening. Sabina Higgins will be in The Patriots Inn tonight for a theatre evening. Home / 2017 / Sabina Higgins will be in The Patriots Inn tonight for a theatre evening. 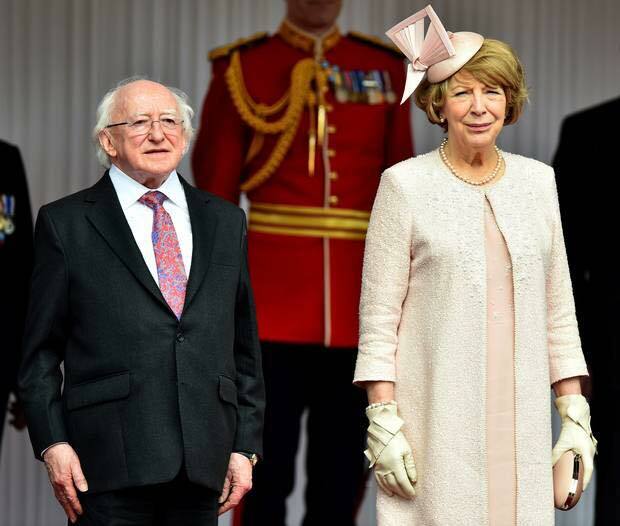 Sabina Higgins, actor, founding member of the Focus Theatre, and wife to the President of Ireland, Michael D Higgins, will be attending and participating in a Monday night theatre evening in The Patriots Inn in Kilmainham on the 11th of December. The 6 part series called ‘6 Monday Nights’ is hosted by actor Ronan Wilmot. 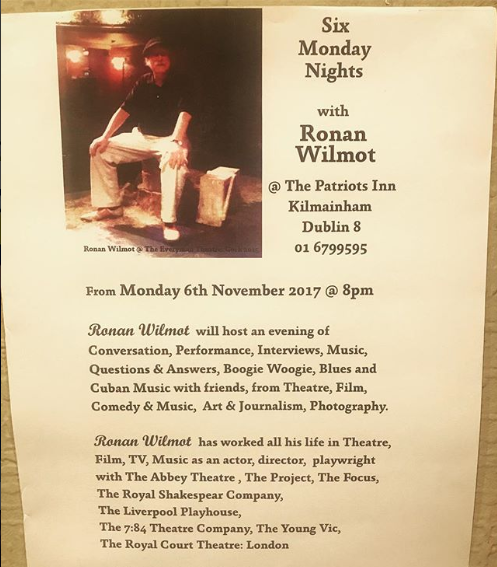 Over the 6 weeks, Ronan will host an evening of ‘conversation, performance, interviews, music, questions and answers, boogie woogie, blues and Cuban music with friends , from theatre, film, comedy and music, art and journalism, and photography’. Tonight Sabina Higgins will be joined by Joan Bergin, Ena May and Mary Elizabeth Burke Kennedy for a night of discussion. 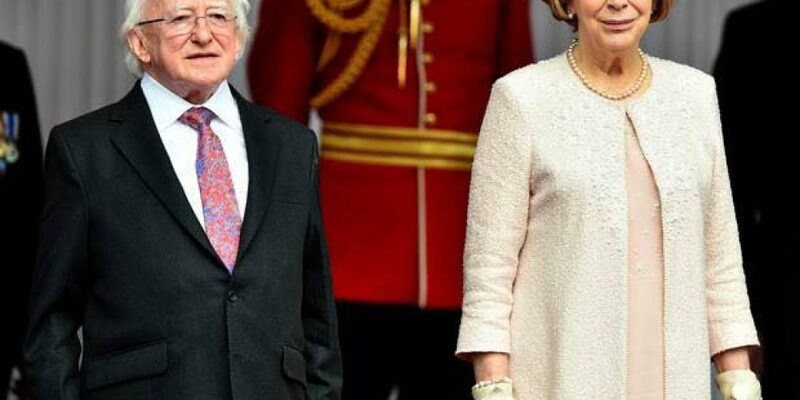 It says a lot about Ireland that the President and his wife are so accessible to the public and would feel very comfortable going to a local pub for a cultural evening. I think we can all be very thankful for that.